Welcome to FCSC’s Table Tennis Section. We have three men’s teams in the Trafford League – one in each division. We are extremely proud to have former England and European players represent us in the prestigious Bolton Table Tennis Premier League. 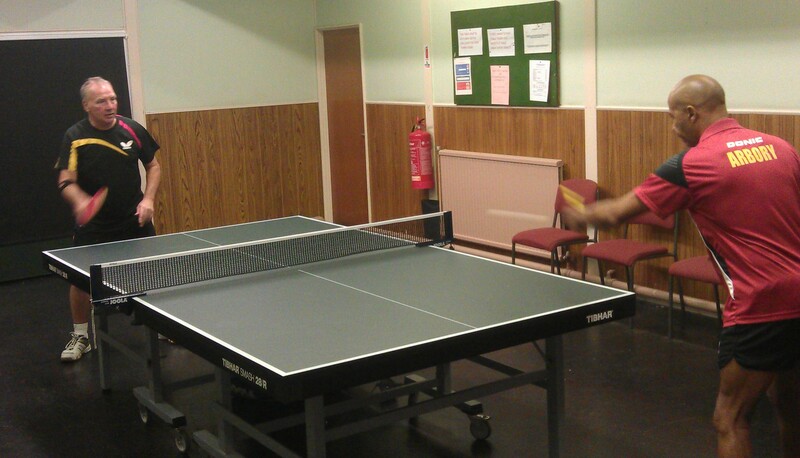 Members are welcome to come and watch the great table tennis talent at Flixton. Team training is on Wednesday 19.00-21.00. For more information please contact Ron Buckley on 07715169578 or at ron@flixtoncricketandsportsclub.com.